Use the form below to contact tour 3 Nights 4 Days Golden triangle tour package directly. With real india journey grab the most wanting tour to India, is the prestigious 3 Nights 4 Days Golden triangle tour package. The 4 Days Golden triangle tour Package makes a triangle in the country going through three cities, starting from Delhi and going to Agra and Jaipur. The tour package has encapsulated India tour in just 3 nights and 4 days, leaving you back with astonishment of prestigious history and glory of India and Indian heritage. Namaste! We greet, welcome to you at Delhi airport, and with the warm welcome you will be driven to your pre-booked hotel. In the evening, you can enjoy the local streets of Old Delhi of the capital city and also have a dinner at Chandini Chowk. By night get back to the hotel. Post breakfast, you will have a splendid time in New Delhi, the capital city of our country. Visit the famous places like: Red fort, Jama masjid, Qutub Minar, India gate, Humayun’s tomb and likewise.The sightseeing will start from Old Delhi and gradually go to New Delhi. Post sightseeing, you will be driven to Agra. On reaching check-in your pre-booked hotel. Post breakfast hold your breath to visit the magnificent Taj Mahal, an epitome of love. In the rising Sun the beauty of Taj is adorable. Also visit Agra fort and you will be driven to Jaipur. On reaching check-in your pre-booked hotel and in night you can enjoy and have dinner at Choke Dhani(optional) a village resort showing a glimpse of Rajasthan in a nutshell. Post breakfast, you will start your sightseeing in Jaipur. Visit the magnificent palaces and forts and feel the royal life of the rulers ruled at these places. Visit: Amber fort (elephant safari), Jal mahal, City palace, Hawa mahal and many more. Later post sight-seeing you will be driven to Delhi. 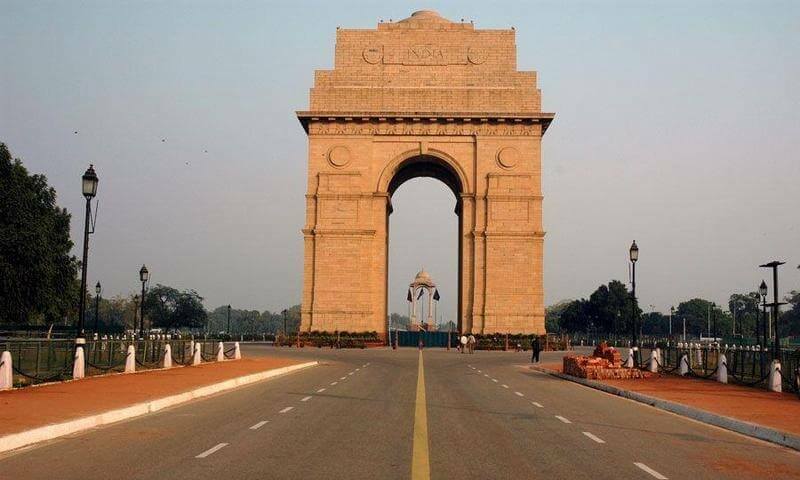 On reaching Delhi airport, you will get your connecting flight for your home destination.Here the 3 Nights 4 Days Golden triangle tour package ends.